Netherland is one of the dream destinations for Indian students who prefer to study abroad. It is one of the oldest nations in Europe and proudly houses many oldest and world famous Universities and Colleges. Netherlands offer higher education to the international students, competing with the globally acclaimed institutions. 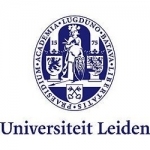 The list of colleges and Universities in Netherlands often holds solid rank as best universities in global results. In the list of world’s best academic ranking universities, students can easily find the best University in Netherland with top ranking. 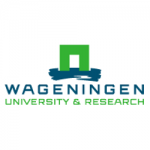 Top universities in Netherlands offer a myriad of courses with tremendous focus on in-depth research. Netherlands University Rankings are always high across different stream of studies, business schools, engineering universities in netherlands in english language, medical schools and even law schools, at global level. The list of top 10 high ranking institutes at global level includes at least a few universities from the first countries of Europe. Global ranking on universities arrived at considering various elements. It includes competency of teachers, study environment, exposure, satisfaction of the students, ratio of international students etc. Getting admission in the best Universities in Netherland, which has top ranking, enables you outshine other students. In the list of world’s best academic ranking universities, students can easily find the best University in Netherland with top ranking. 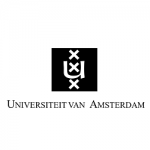 Top universities in Netherlands offer a myriad of courses with tremendous focus on in-depth research. Universities in Netherlands have high rankings across different stream of studies, business schools engineering colleges, medical schools and even law schools, at global level. The list of top 10 high ranking institutes at global level includes at least a few universities from the first countries of Europe. Global ranking on universities arrived at considering various elements. It includes competency of teachers, study environment, exposure, satisfaction of the students, ratio of international students etc. 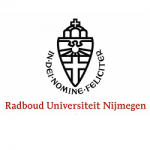 Getting admission in the best University in Netherland, which has top ranking, enables you outshine other students. Students are able to nurture themselves in an encouraging educational environment, provided by the Dutch Government. 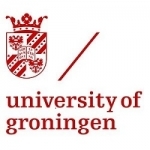 Besides, most of the courses are taught completely in English in both public and private universities in Netherlands. 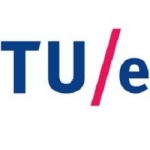 There is a special mention for all universities in Netherlands. It has high rankings with a global reputation on their scientific research and analysis. 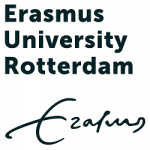 Erasmus University Rotterdam, Wageningen University of Research, and Leiden University are the top universities to name a few. The government offers about 2100 study programmers in English for the international students. Eligibility criteria, admission to the course and fees vary with the choice of study programme and the University. However, there is a basic eligibility condition. Students who seek admission in top ranking universities in Netherlands must be fluent in English. Students should pass the common English proficiency tests like IELTS and TOEFL to secure admission.Some degrees and higher education programs are offered only in certain type of institutions in Netherlands. 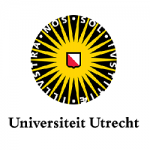 Bachelors’ degree / undergraduate programs are provided by all Research Universities and Colleges in Netherlands. Masters programs are provided by all Institutions and doctoral programs are provided only Research Universities. 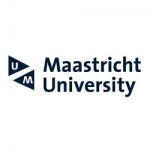 All colleges and universities in Netherlands get Government Subsidy for higher education. It helps maintenance of tuition cost very lower than other study abroad locations.